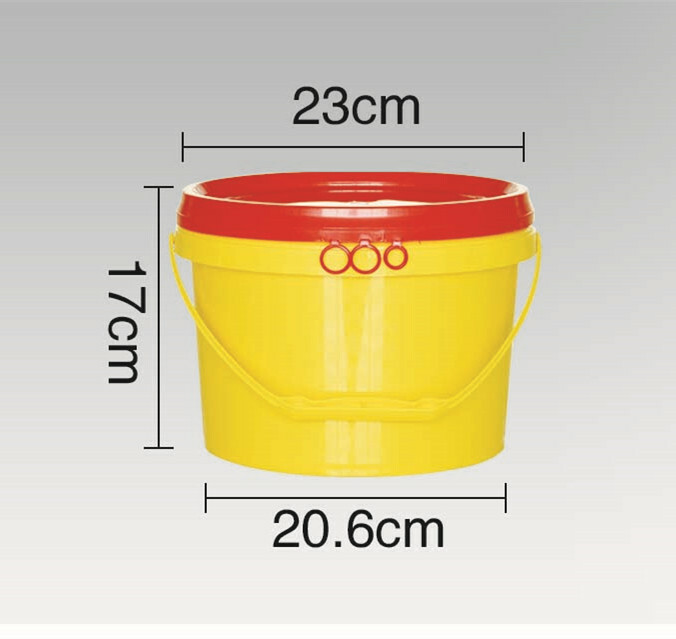 How to open the lid of plastic cylindrical bucket? 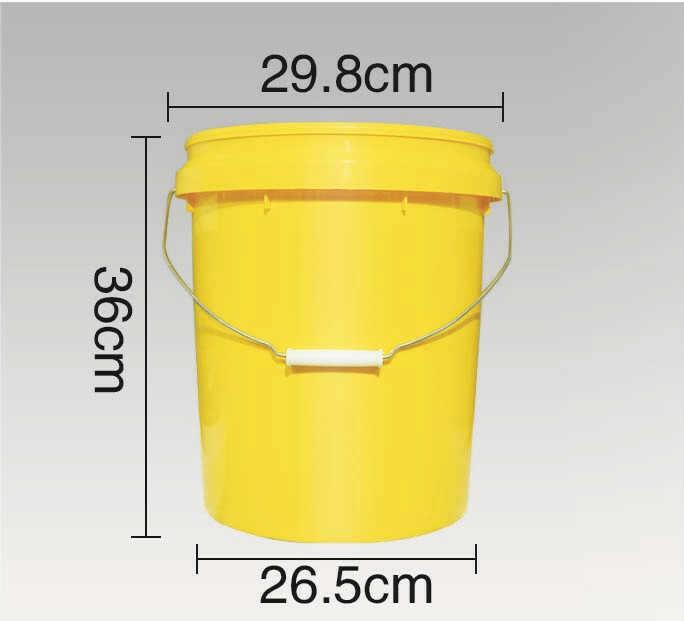 So glad to get the suitable plastic cylindrical bucket, but what can I do if I can’t open the lid? Don’t worry. 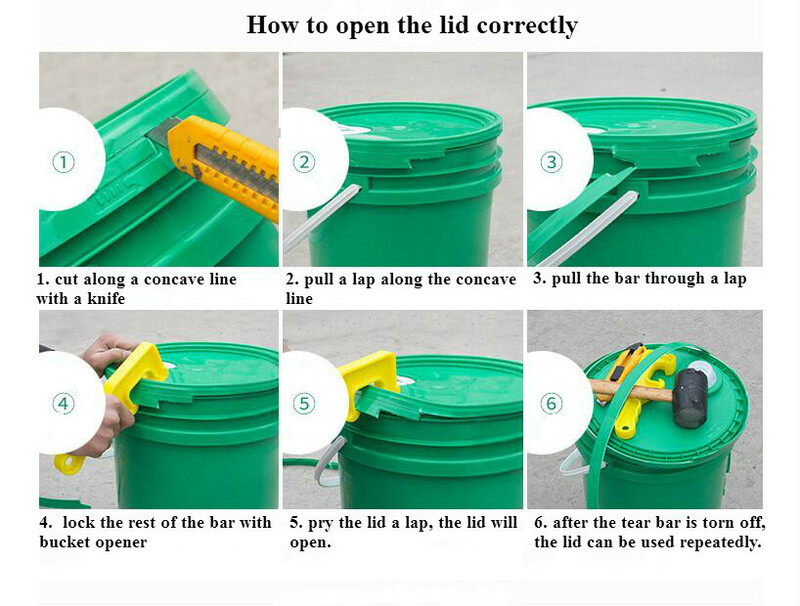 Let me show you how to open the lid. Cut along a concave line with a knife, pull a lap along the concave line. Pull the bar through a lap, lock the rest of the bar with bucket opener. 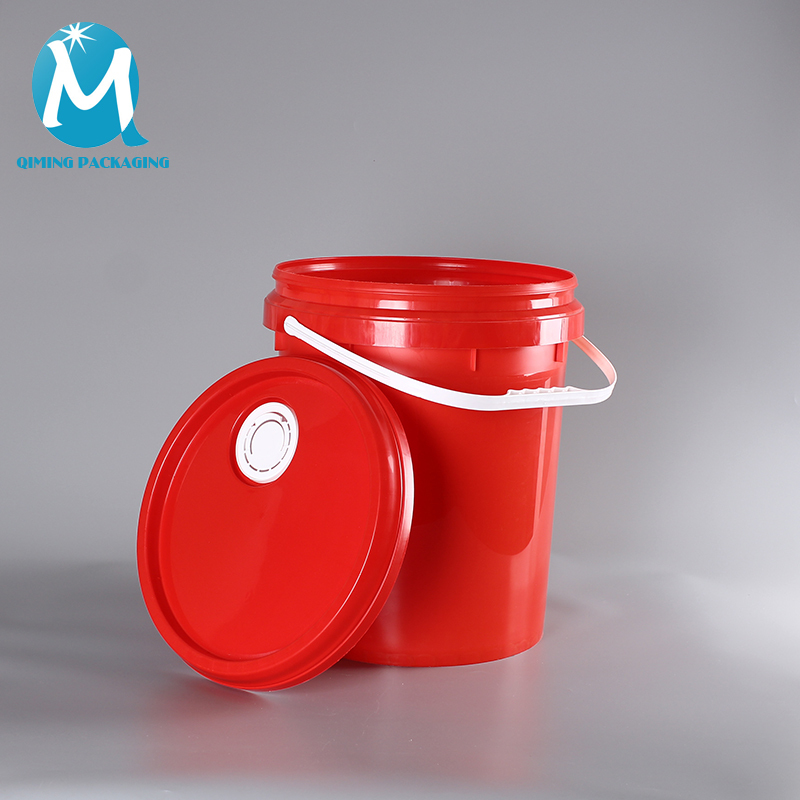 Pry the lid a lap, the lid will open, after the tear bar is torn off, the lid can be used repeatedly. 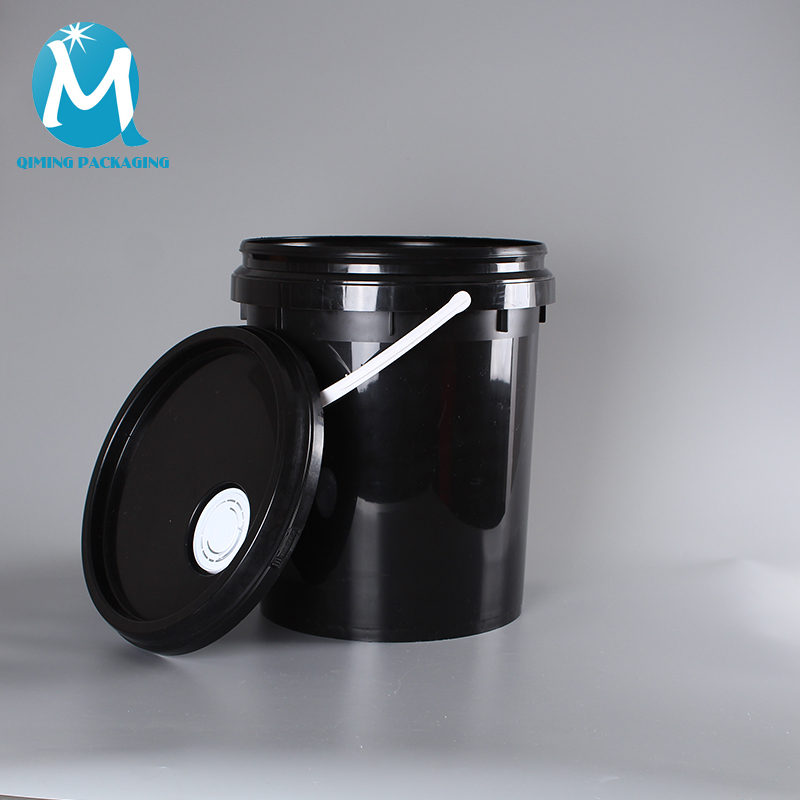 Plastic cylindrical bucket with several materials oprional, PET,PP,HDPE. Free samples are available for quality and size check.Please contact our support team to arrange them today! 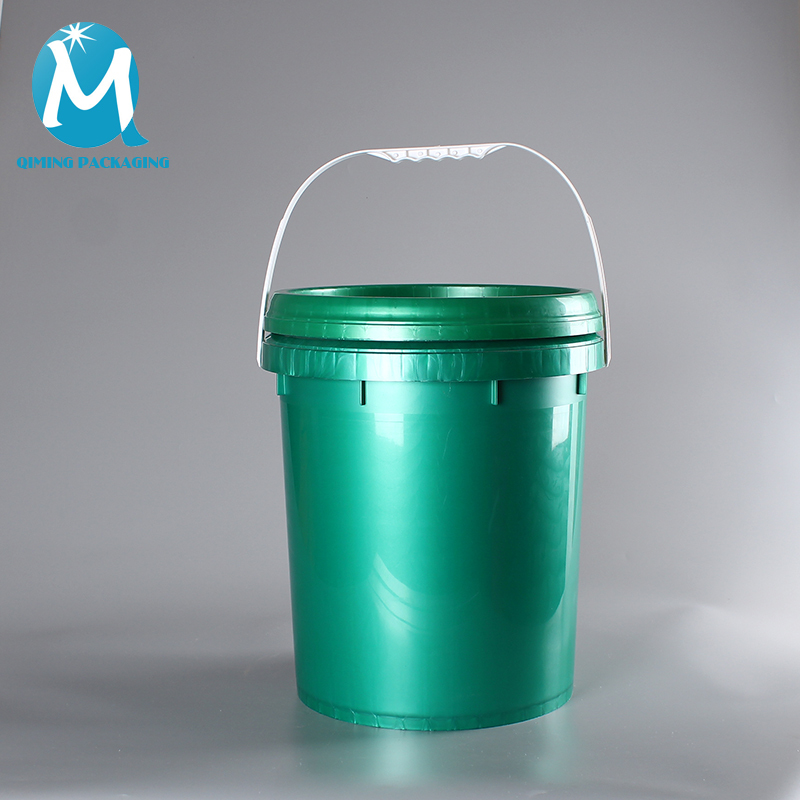 For the plastic cylindrical bucket, Why choose US? 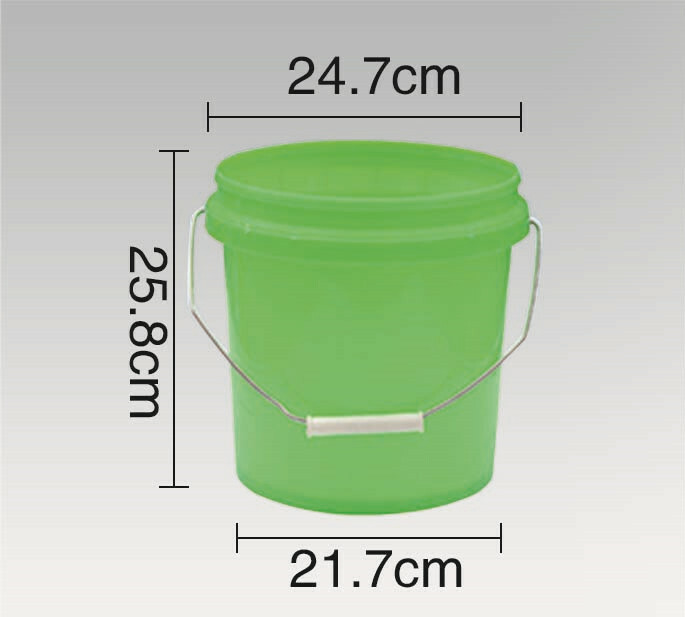 Production ability of plastic cylindrical bucket: 10000 pcs/ day. 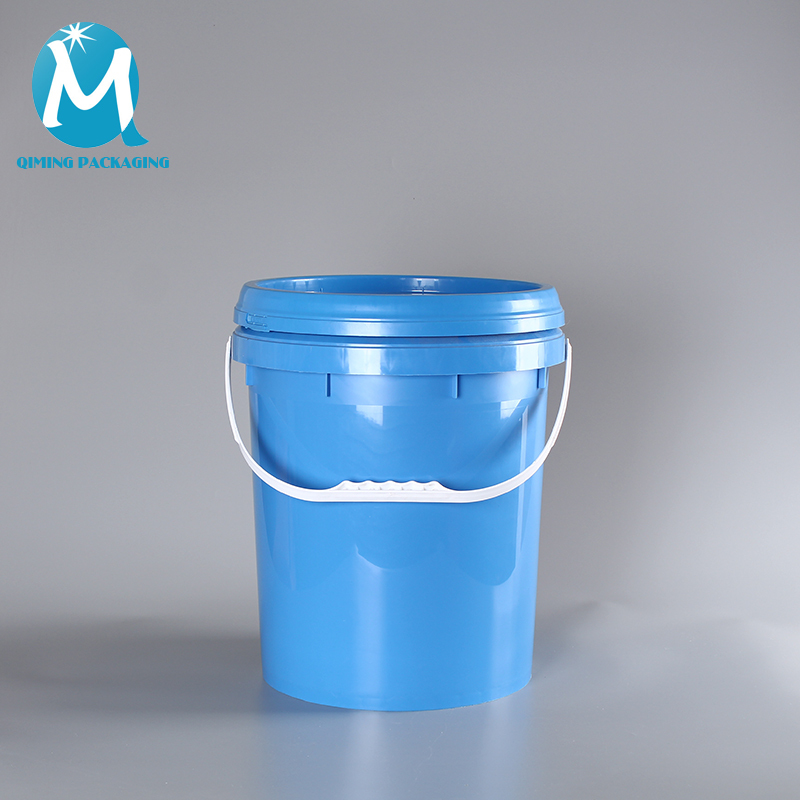 Enough stock about plastic cylindrical bucket. 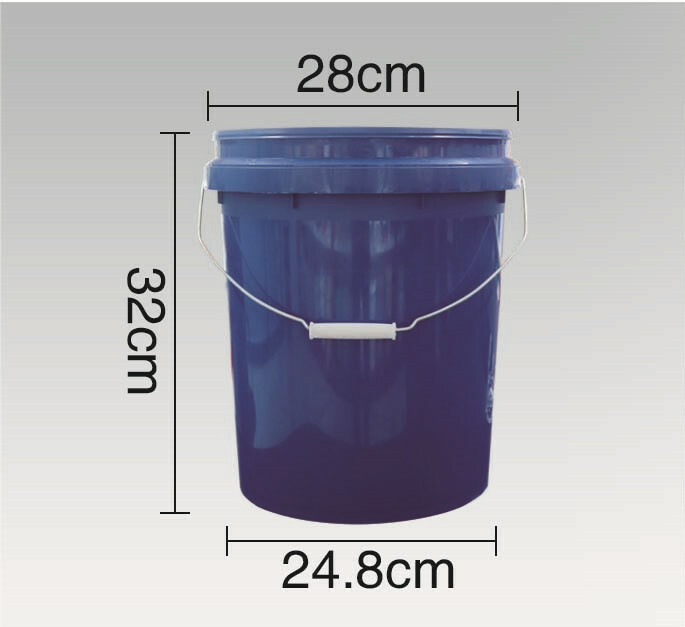 Any quality problem about plastic cylindrical bucket, accept refund with 7 days! 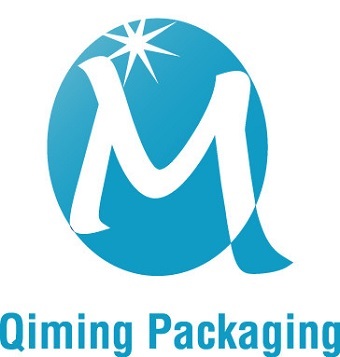 Fast Delivery, we cooperate with several logistics companies to ensure that you could receive satisfied products on time. 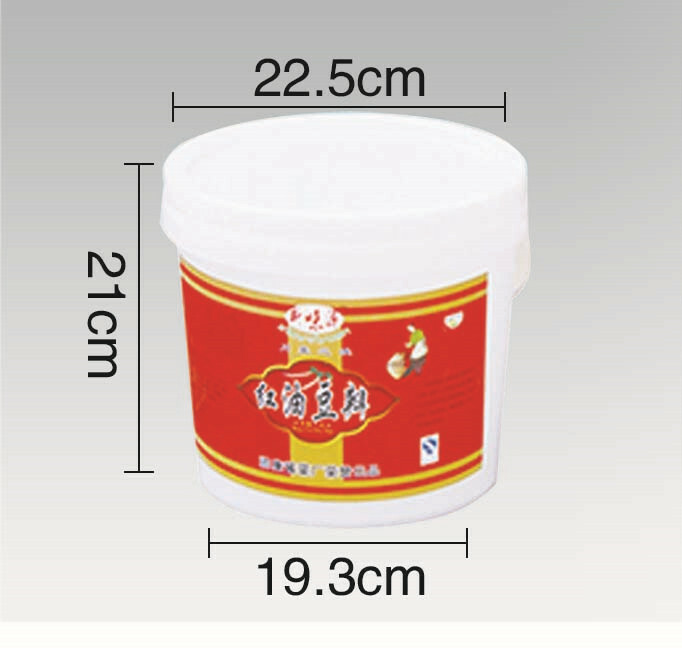 Any consultation for our products, please contact with us timely, we are online in 24 hours.